Step 3 - Follow the prompts to select your prepay packages. 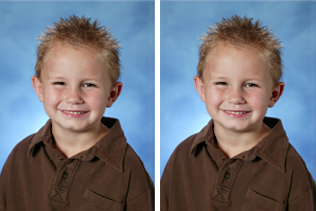 Olympic Photo Group is your experienced and local provider for school photo programs. 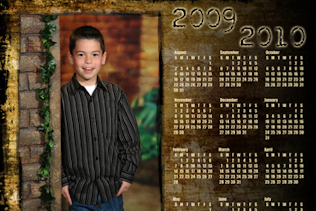 We take great care to make that school photo day a portrait experience that truly captures the real moment of your students progression in the academic system. 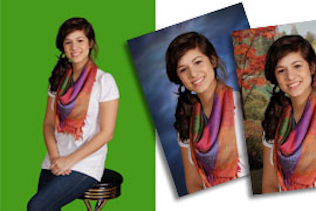 Traditional fall photos for yearbook and ID cards. More casual Spring portrait programs. 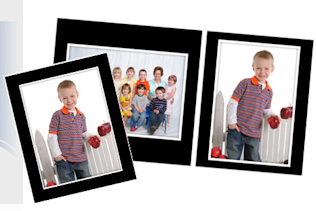 Traditional class group photos, or composites of classes. 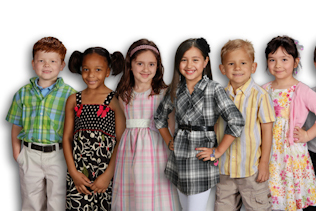 Custom programs for preschools, seniors, dances and events. 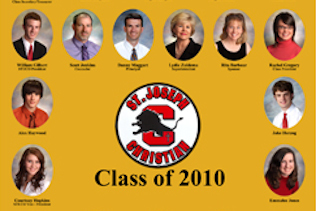 Full line of admin support, yearbook CD's and student ID systems. Your students spend countless hours in their academic progress. These images will capture your student in this moment and will be treasured by families for generations to come. We offer a robust line of prints, gifts and digital options for you. View our samples of composites, collages and unique product mix. We guarantee our products which includes a make-up photo day, just in case someone had a bad hair day! Our service is backed by an industry leading satisfaction guarantee. 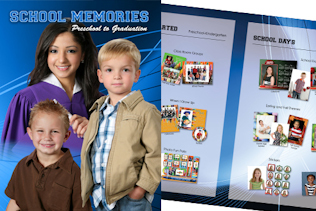 Our staff undergoes a background check and student images are placed in a password protected gallery with the class. Access to the class gallery is restricted to only the holders of the password. 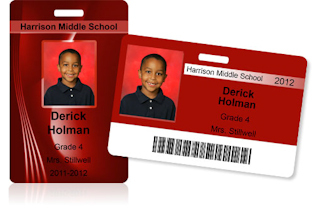 Safety ID cards are included with your school photo program by request.